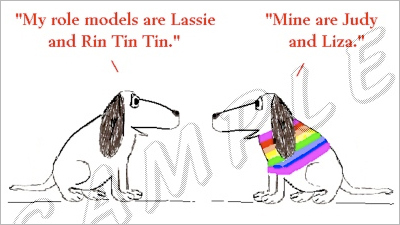 While searching for box art, I stumbled upon The Gay Dog Calendar for 2009 from The Gay Cartoon Gift Shop. I think Jimmy Fallon hired the writer. 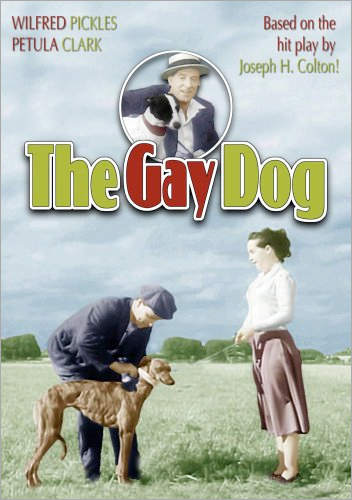 "I catch balls with my mouth" – this could have been funny if the gay dog said it. The rest of them make gays look humorless.